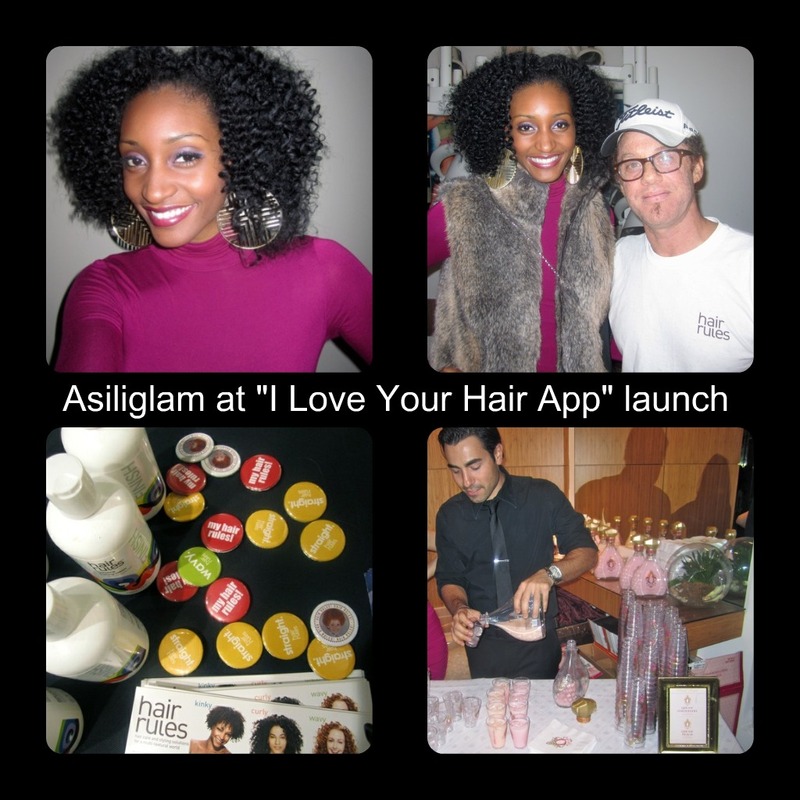 Yesterday, I had the pleasure of attending the House of Mikko “I Love Your Hair App Party” at Hair Rules Salon. This revolutionary app was designed to bring together women with multiple hair textures to share their hair with women just like them! The application will feature galleries of pictures that are posted by real women just like you and me. It’s a place for women to come together to share all their latest hair cuts, colors and styles in hopes of inspiring others! The event was filled with wonderful hair demonstrations and makeovers done by Hair Rules’ celebrity hair stylist, Dickey, and lots of special Qream cocktails! The music and entertainment was of course on point in true Hair Rules fashion. The goodie bags were phenomenal! Guests were given multiple samples of various natural hair products as well as two full size bottles of Hair Rules no suds moisture shampoo! 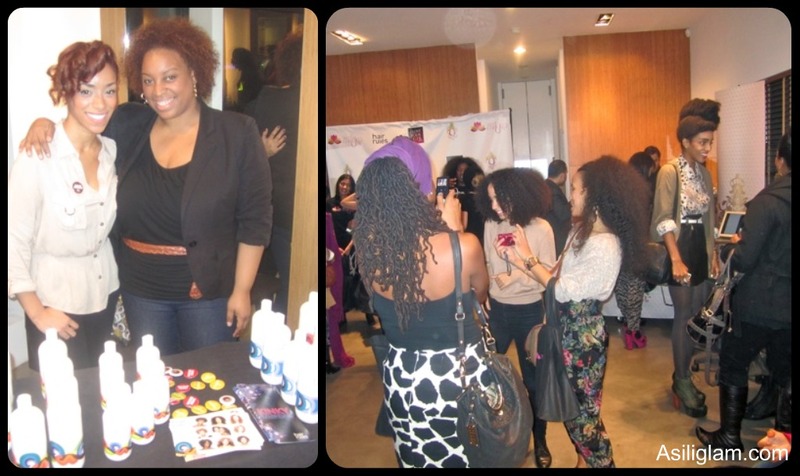 It was an absolute pleasure meeting fellow natural hair, fashion and beauty bloggers as well as readers and tons of new faces! Check out the pictures below for a pictorial overview of the night! Check out www.ILoveYourHairApp.com and www.HouseOfMikko.com for more info. Great hair app. Check ours out too!